Can you tell me if there are raspberries in this wine. I’m allergic to raspberries but would like to try this kind of wine. 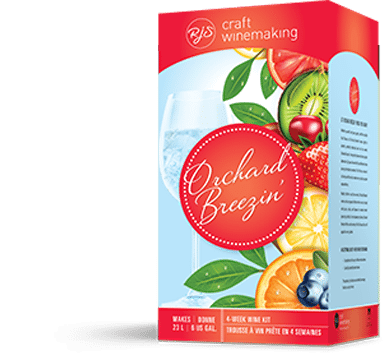 We cannot confirm whether or not raspberry flavour has been used in the making of this wine as it contains a blend of fruit and citrus flavours. Thank you for reaching out. For additional information on products, please call our toll-free help line 1-800-663-0954 or email us at rjsinfo@arterracanada.com.